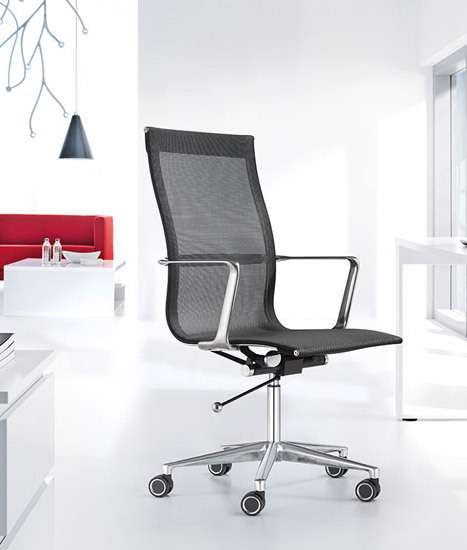 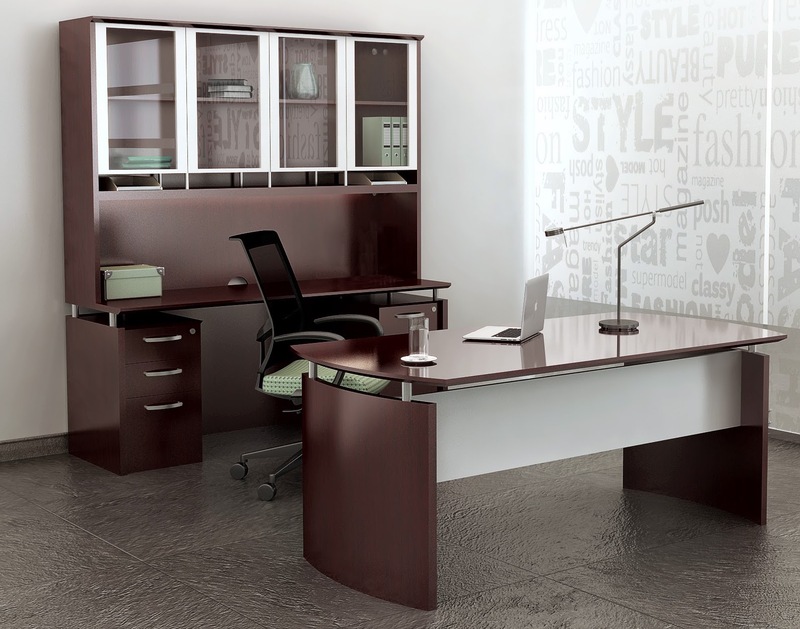 The Mayline Medina series offers Italian influenced design characteristics for an enhanced contemporary feel. 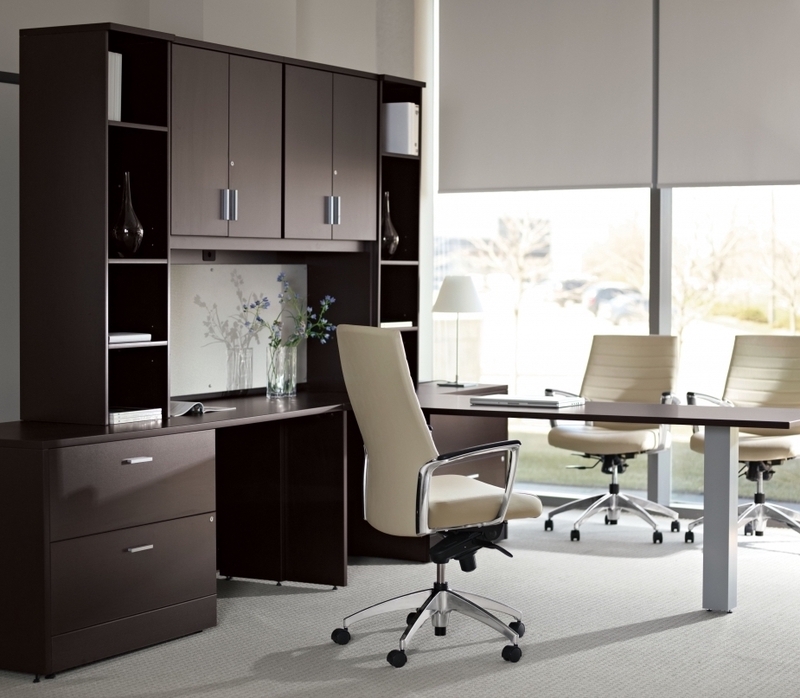 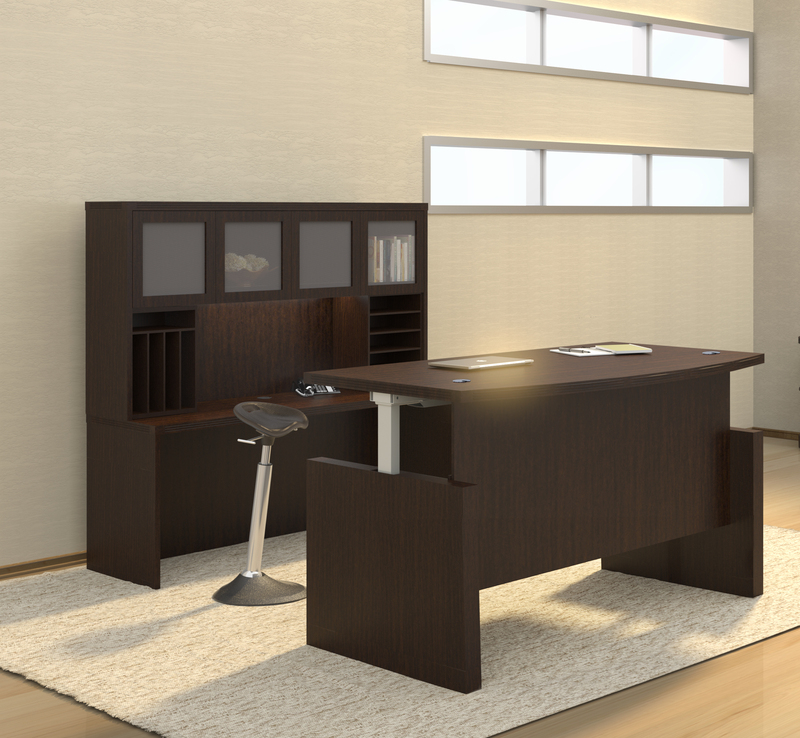 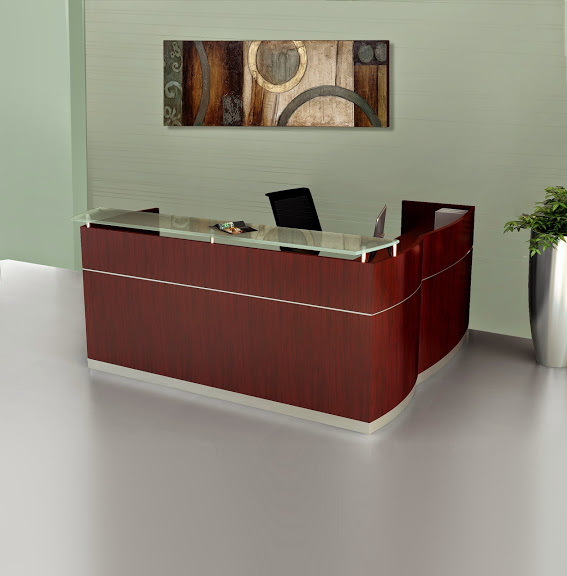 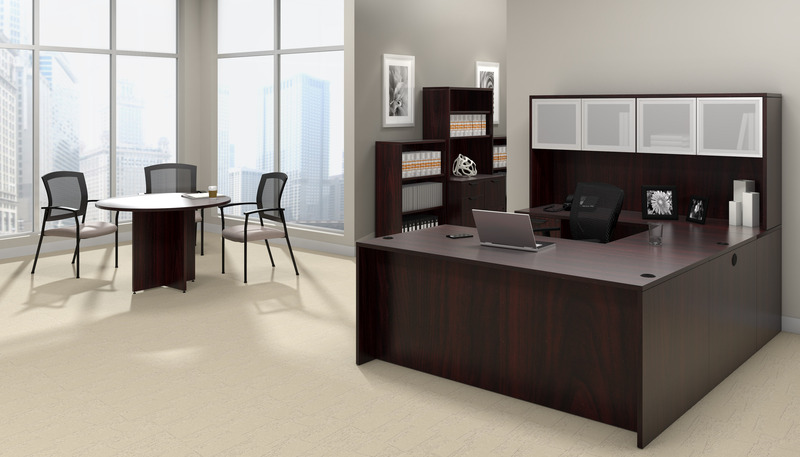 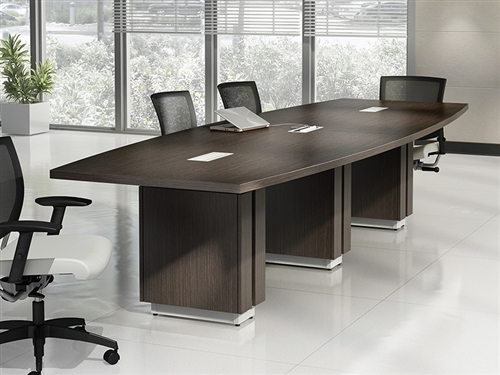 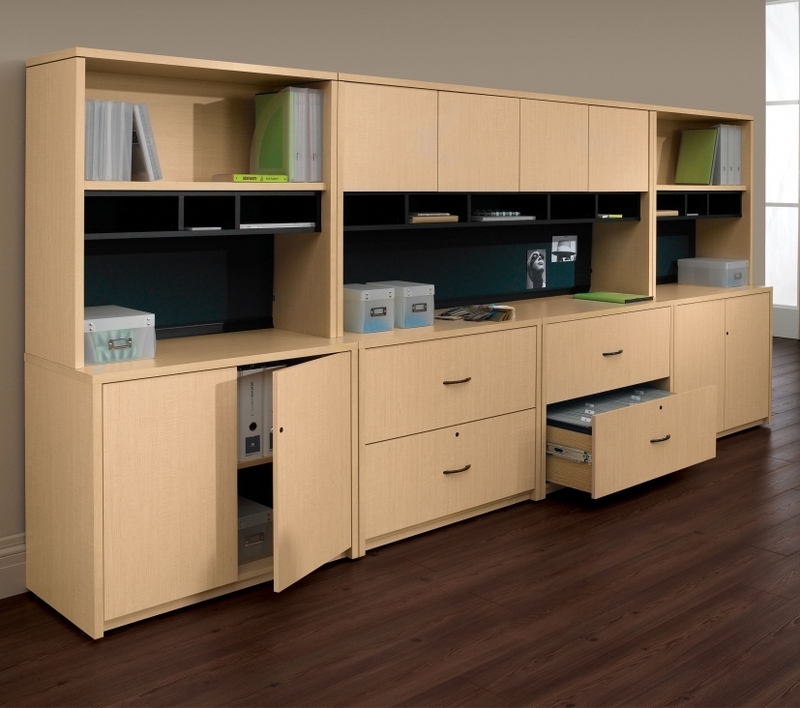 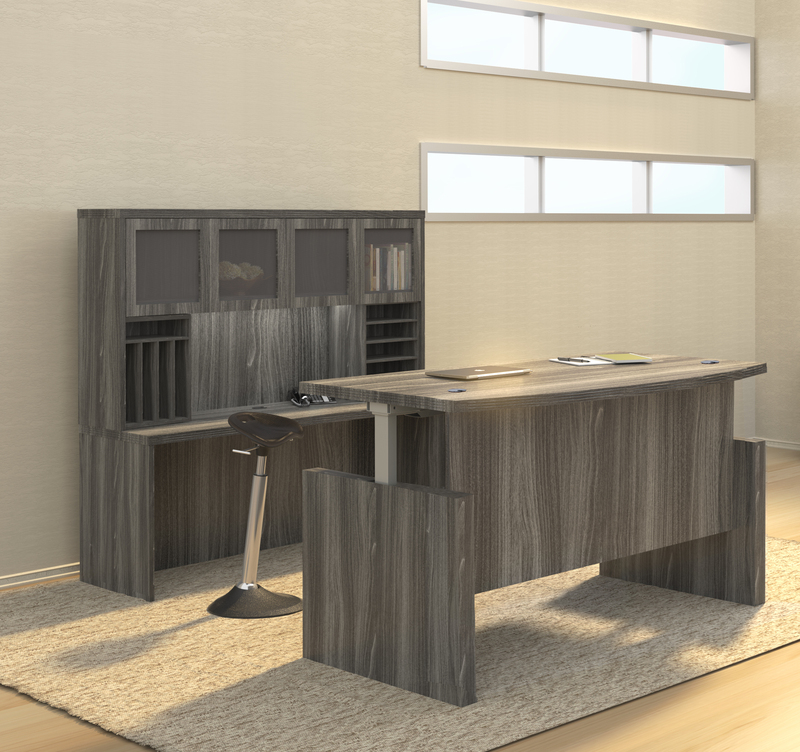 This 72"W x 36" desk for executive office use features a rich sea salt finish and silver accent trim. 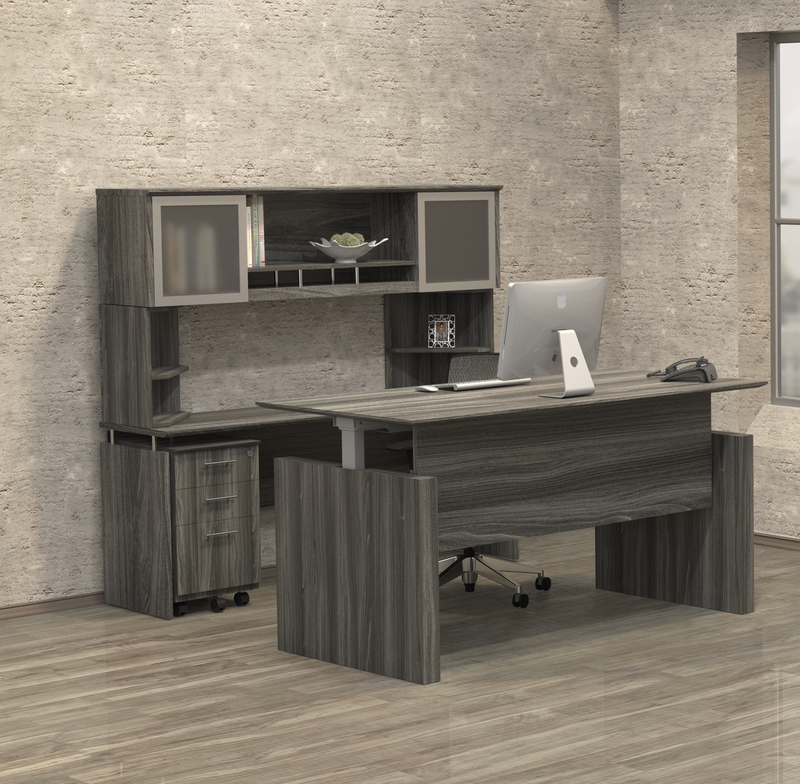 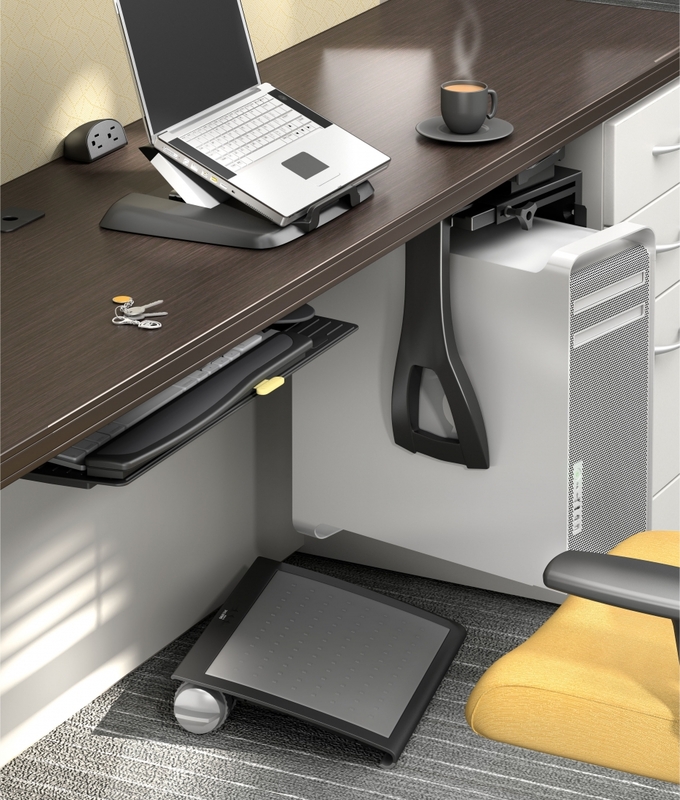 The MND72 model Medina desk boasts a fashionable floating top design that's complimented by silver surface risers and a matching modesty panel.